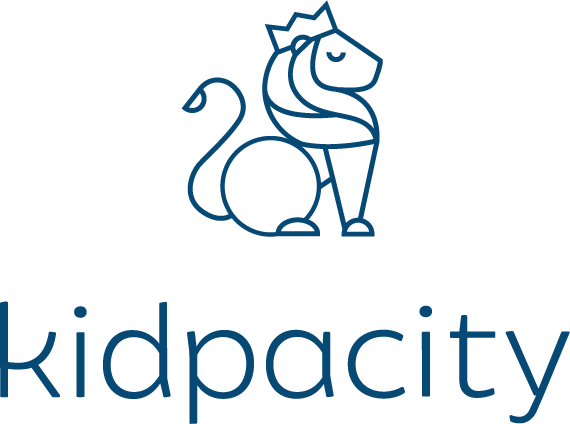 Kidpacity – Your parenting support system. The world can be a stressful place for kids. When your child faces adversity, everyone expects you to have the answers. It’s ok if you don’t. We know parenting can be overwhelming. Kidpacity is here to help. Our thoughtfully designed parenting kits give you the tools to guide your child through life’s challenges. Every child is different, but many of the challenges they face growing up are the same. And their feelings can be demonstrated in a lot of different ways. It can cause temper tantrums, emotional outbursts, fear, sadness and anxiety. It can create extreme changes in behaviour, like being unable to sleep alone, or refusing to go to school. Kidpacity is here to ease the pressure that most parents put on themselves. You will know what to do and you will know how to help. When my daughter started kindergarten we had a hard time at drop off. She cried every day, Zoe is our second child and I knew we were going to have some drop off issues. But I thought we could figure it out. I was wrong! What Zoe had was “separation anxiety”. Once I read the plan I honestly thought this was never going to work. But I needed to help my daughter. I can’t believe what I have learned, it worked! Now we have a very happy child excited to go to school. I’m very grateful. The content on this website is copyright protected. For more information, please email us at info@kidpacity.com or click on "Chat with us".